Mark your calendars! 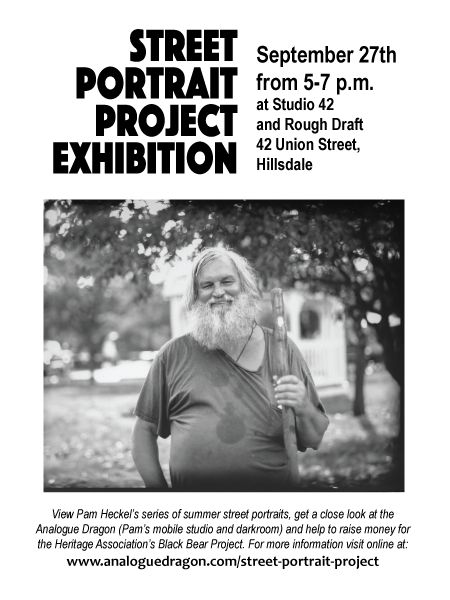 The Street Portrait Project will be on display Thursday, September 27th from 5-7 at Studio 42 and Rough Draft! 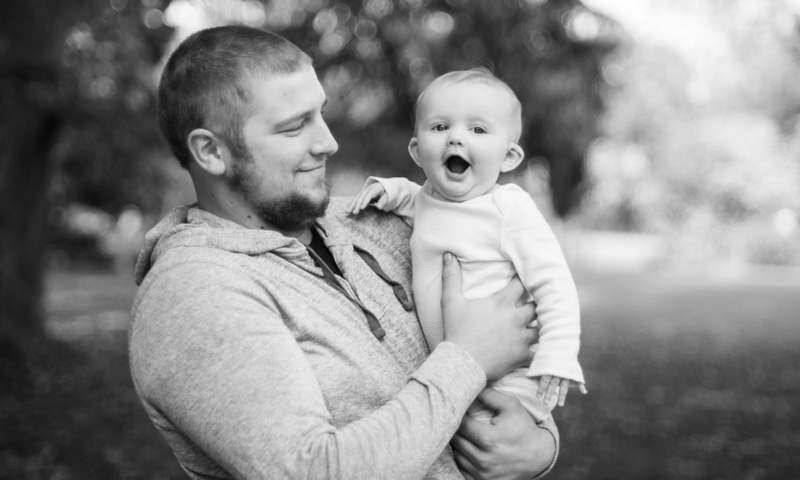 Pamela Heckel is a photographic artist working in the Hillsdale, Michigan area. Pam specializes in environmental portraiture and the use of historic photographic print processes. Private workshops are also available for historic photographic processes, digital photography and processes that combine old technologies with the new. Contact Pamela Heckel by email at pam@analoguedragon.com or by phone/text at 412.996.2283. Call Pam Heckel at 412.996.2283 or send an email to pam@analoguedragon.com.